Dana Larsen owns two dispensaries in Vancouver and is starting to sell his cannabis to anyone over the age of 19. With legalization set to debut early next year, some Canadian dispensary owners are already jumping on the recreational gravy-train. Dana Larsen owns two dispensaries in Vancouver and is starting to sell his cannabis to anyone over the age of 19. Even though the city has legislation in place to prevent Larsen’s plans, he thinks it’s the perfect time to start selling cannabis to the masses. Being the director of the Vancouver Dispensary Society, Larsen understands that Vancouver has attempted to control the uprise of pot shops. While they don’t have the power to control the sales of cannabis, Vancouver’s municipality can decide who gets an official business license. The city has certain rules that dispensaries must follow to be given a business license. One of Larsen’s dispensaries breaks a certain rule that states that the shops have to be at least 300 meters away from any public school. His shop is only 250 meters away, and he has been issued multiple tickets. The city is considering the possibility of using the court system to order Larson an official closure notice. A city spokesperson. We do consider past business practice when issuing a license and will revoke business licenses should the business not follow regulations. 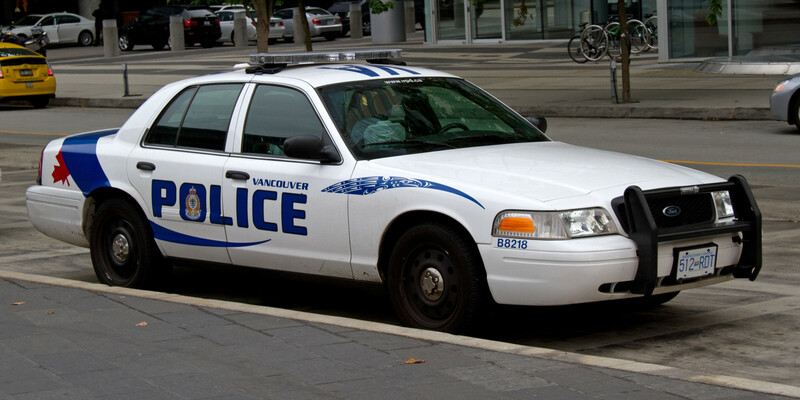 The Vancouver Police Department has made it clear that selling cannabis recreationally is still illegal, but enforcement is among the lowest it has ever been. The law has not changed. The sale of marijuana from a store remains illegal, regardless of a doctor’s note. – Const. Brian Montague. The chances of the Vancouver police doing any substantial enforcement such as the Toronto raids is very slim. While cannabis remains a low priority over fentanyl, heroin, cocaine and methamphetamine, that does not mean they can’t become a priority if public safety becomes a concern. These remarks by the police have given Larsen the confidence to keep his businesses running without the fear of being shut down and arrested. So next time you find yourself in Vancouver, make sure to drop by one of Dana’s dispensaries on Thurlow or East Hastings Street for some great recreational bud. Do you think Dana Larsen could have trouble with authorities when the Canadian government announces official recreational laws in 2017? Let us know on social media or in the comments below!